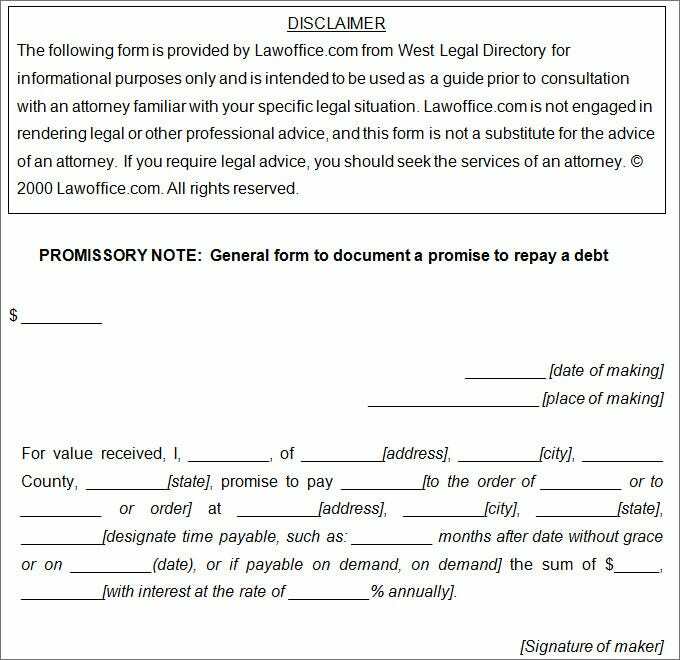 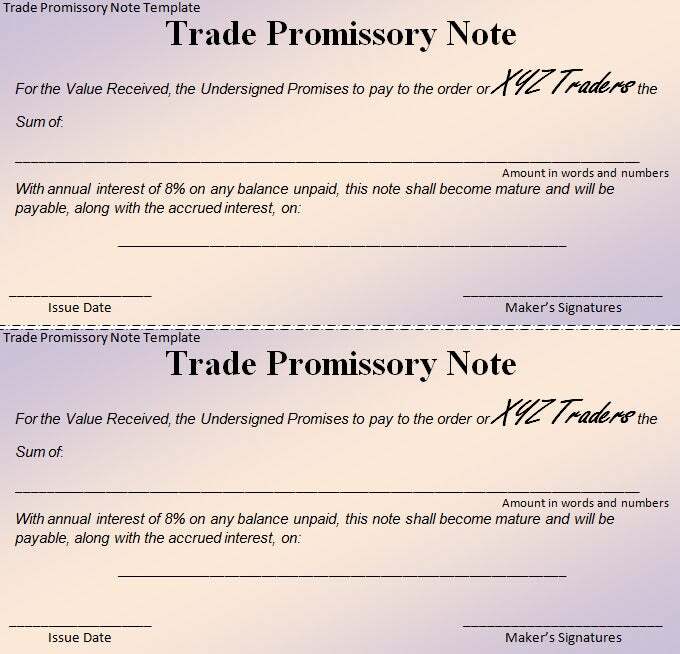 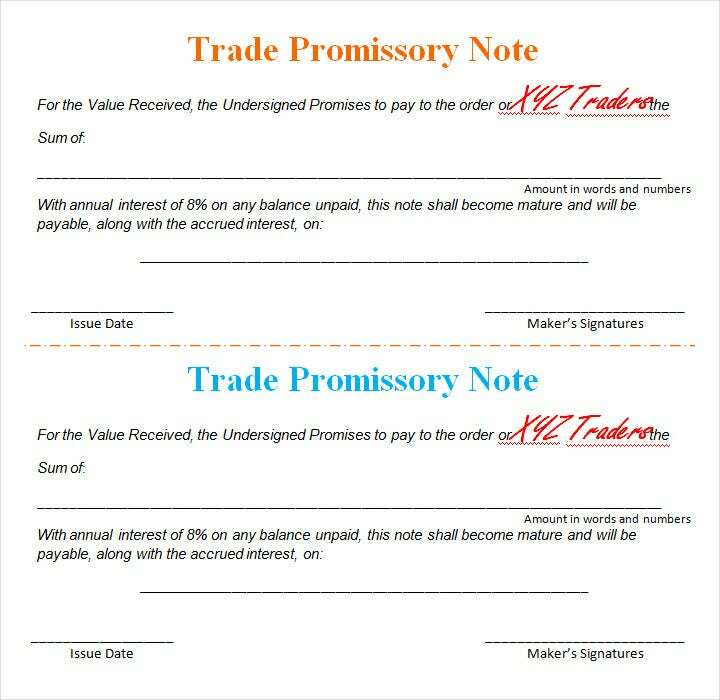 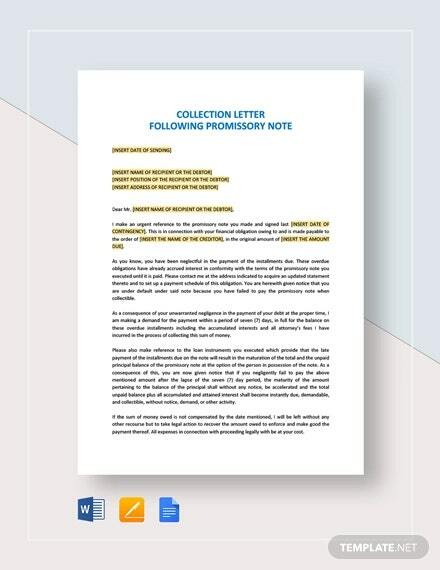 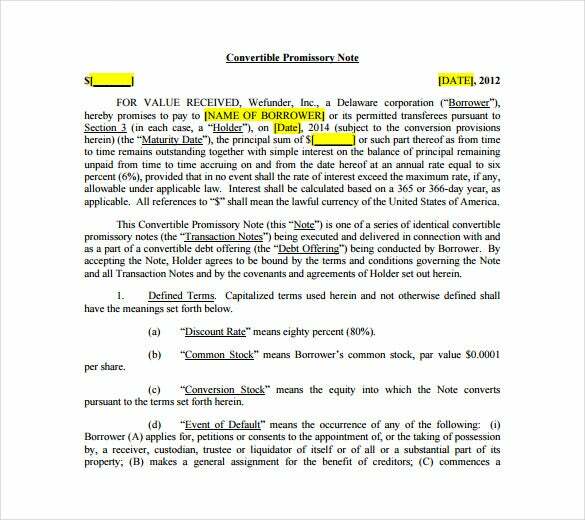 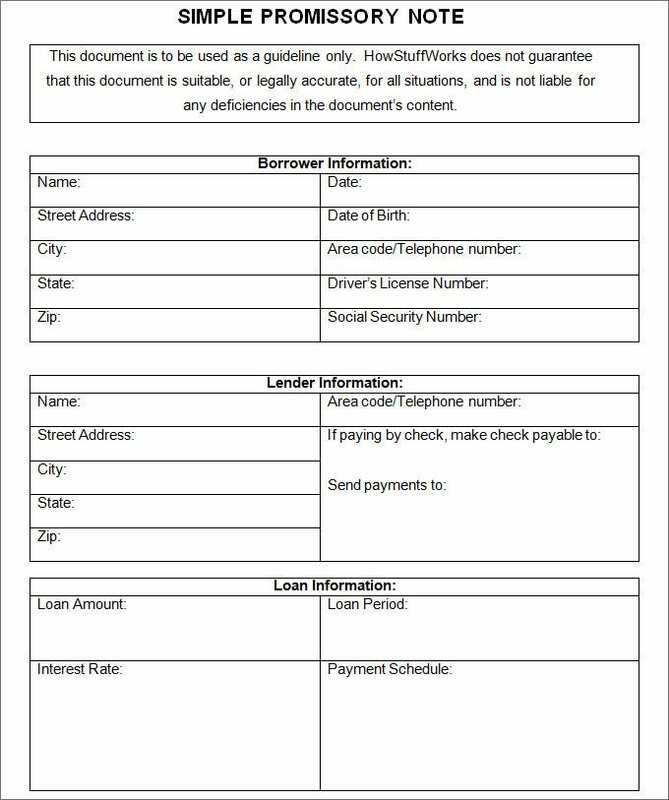 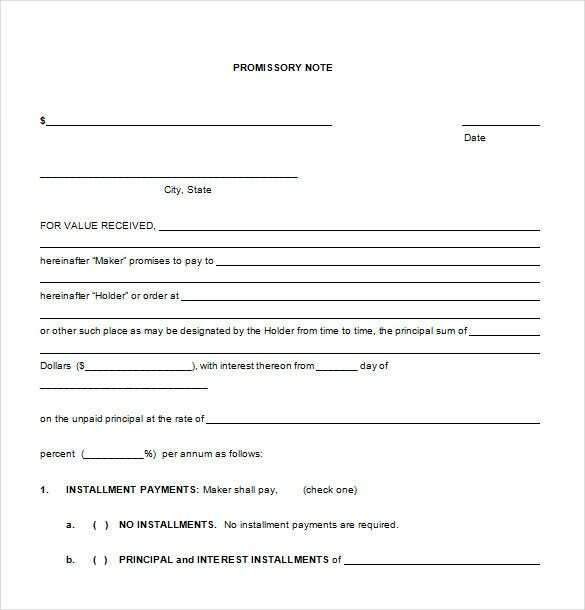 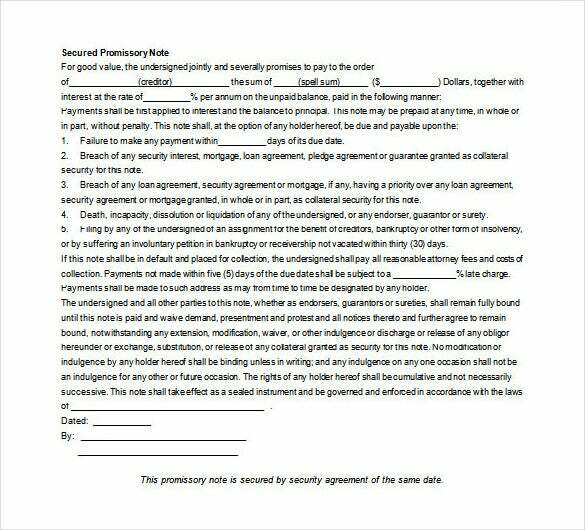 As a business manager who also takes care of all the accounting and financial management aspects of your firm, you would invariably need organized promissory notes samples to record. 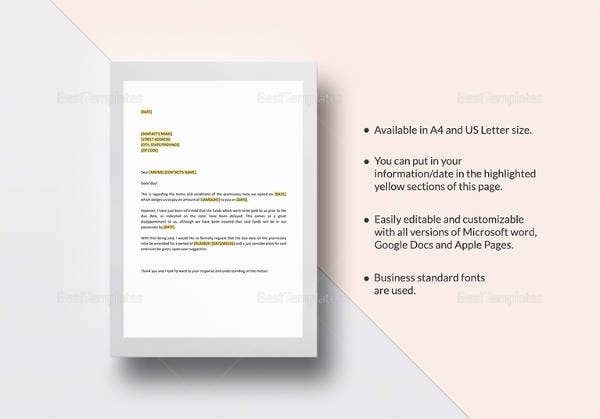 Make use of this innovative template which features a print ready layout in addition to the downloadable support. 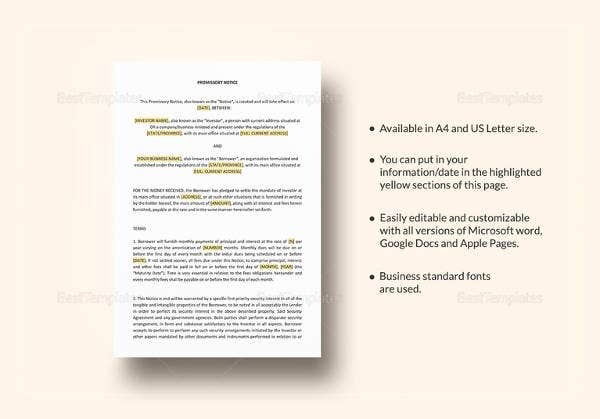 Free editing is allowed whereas the designs can be easily customized based on preferences. 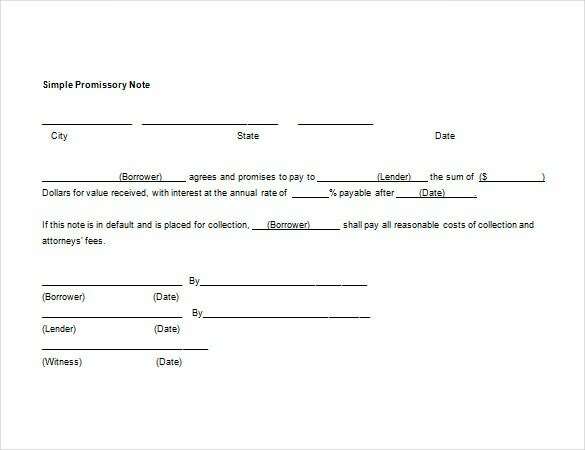 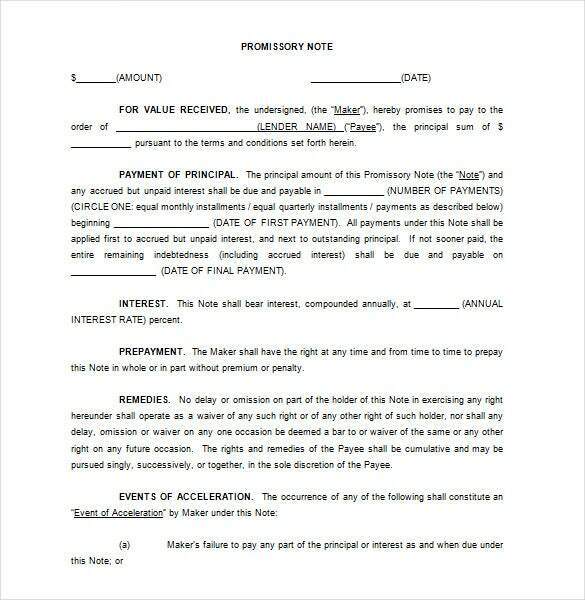 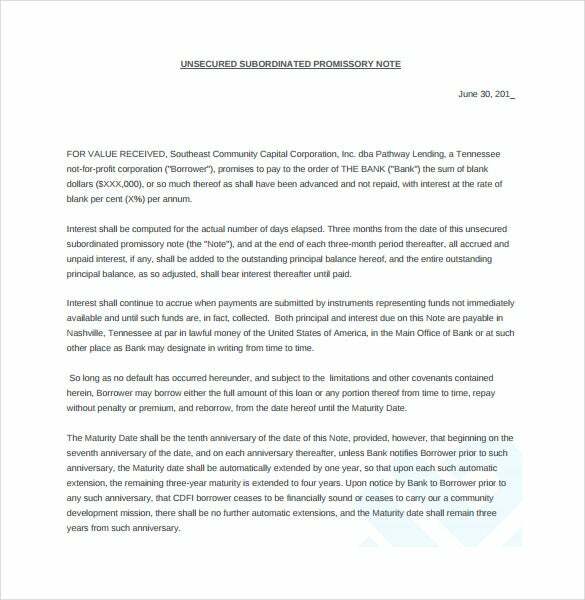 Keep the cash returns under observation and never lose out on the receivable amount with this exceptional template. 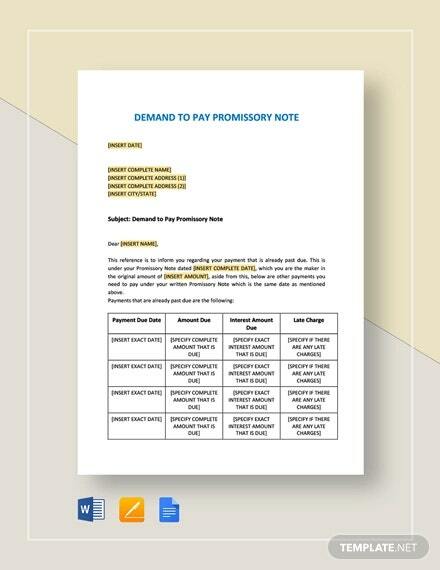 Downloadable options are available whereas the printable layout fits in perfectly. 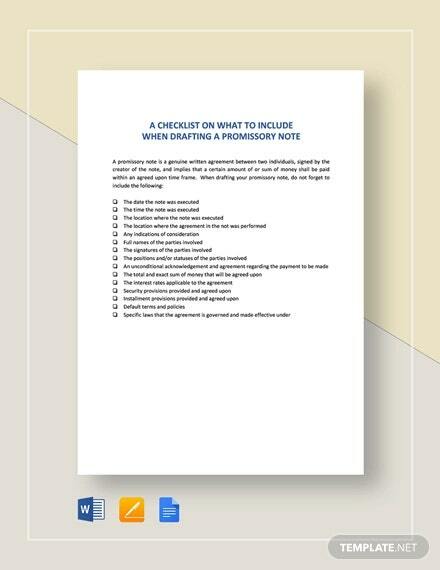 Never lose out on the available cash with this innovative template which keeps a track of all the important factors. 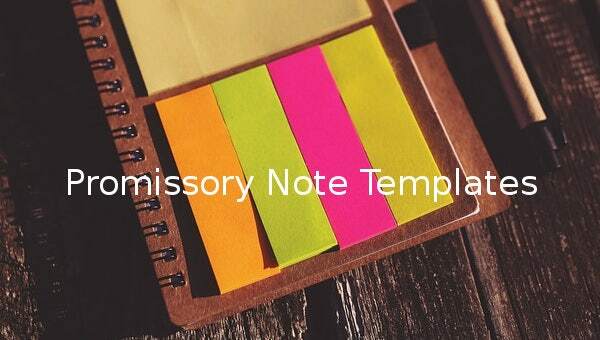 The details need to be filled whereas the printable layout comes in handy. 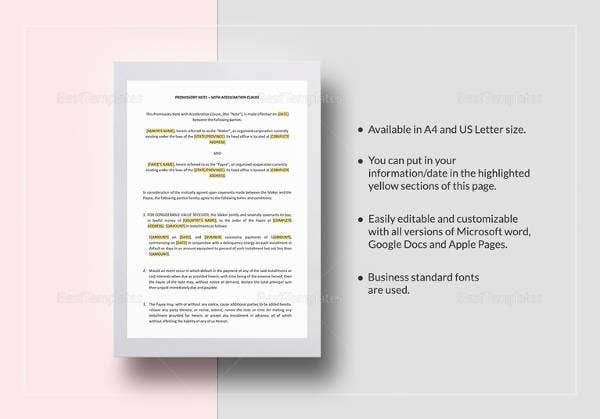 Get an interactive layout with this smart template which can be extensively used. 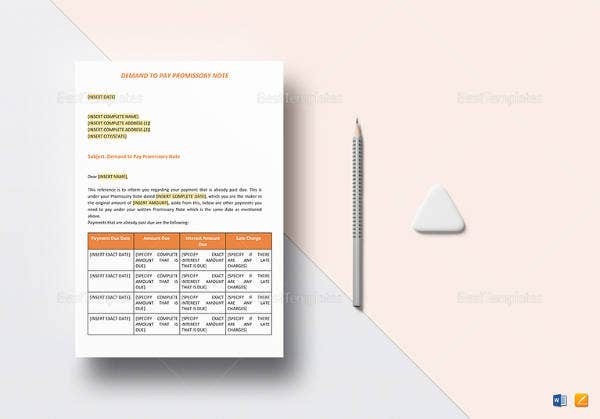 All one needs to do is to print the designs and fill in the details pertaining to every single particular. 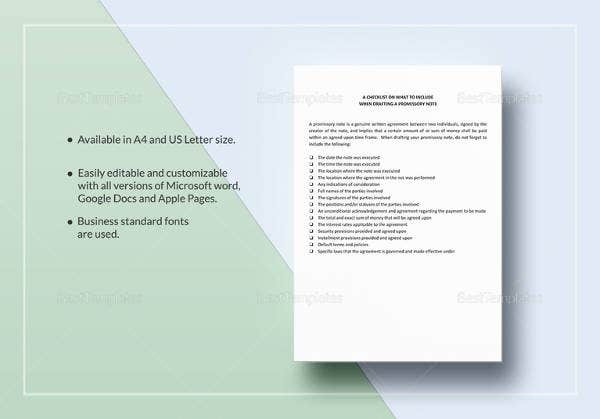 This is one business oriented template which includes a professional layout. 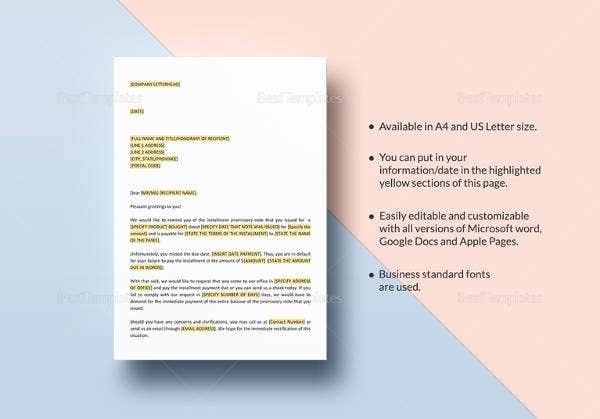 Doc support comes in handy for the designers whereas the customizable layout provides the needed boost besides the absolute print readiness. 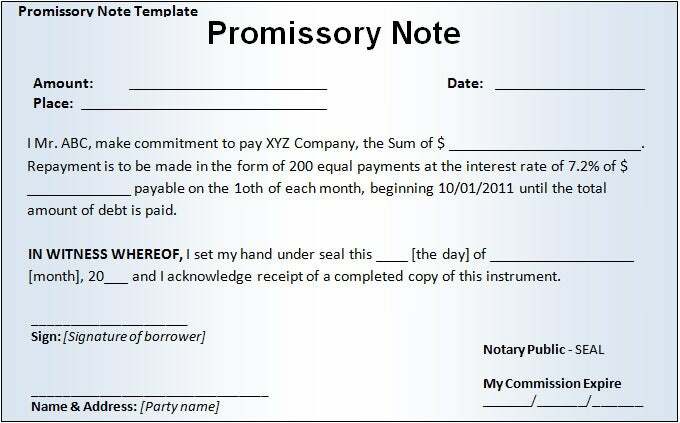 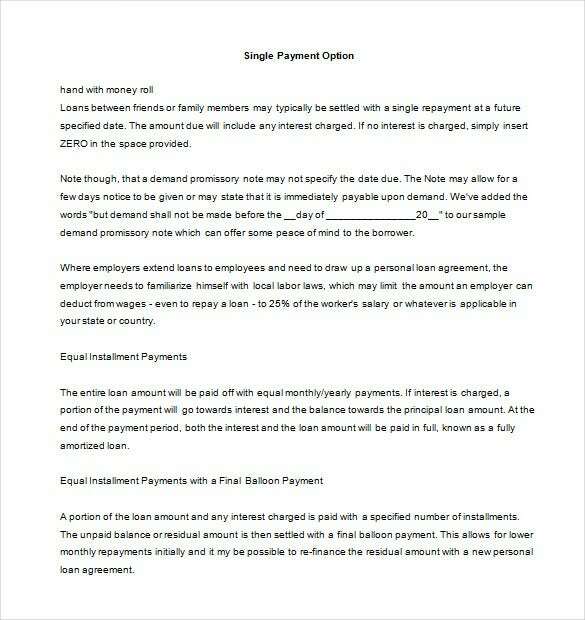 With different sections such as borrower and lender information, with fields such as name and address of the involved parties along with the terms of payment governing the repayments, and defining loan period and payment schedules, these top class Note Templates are just ideally suited for all sorts of businesses.Use this list of the best from the world of promissory note templates for your accountants to use to their delight.